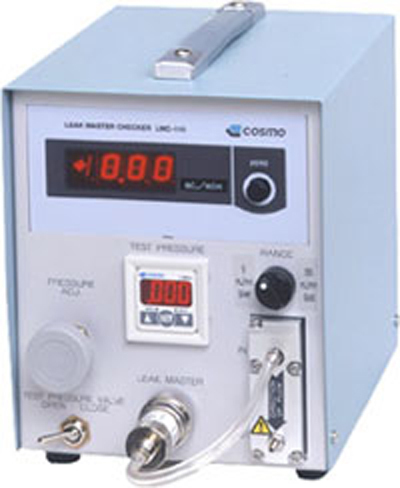 LMC-110 allows you to easily check the flow rates of leak master. The flow rate sensor has four available ranges. Up to two of these ranges can be used intechangeably.